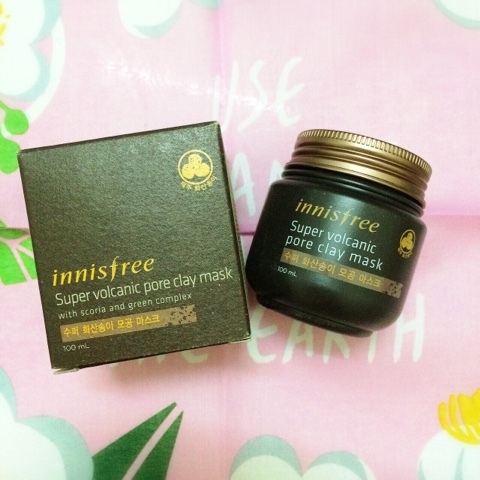 A big thank you to my girl Lisa for giving me such awesome birthday gift that I've been wanted for some time - Innisfree Super Volcanic Pore Clay Mask. 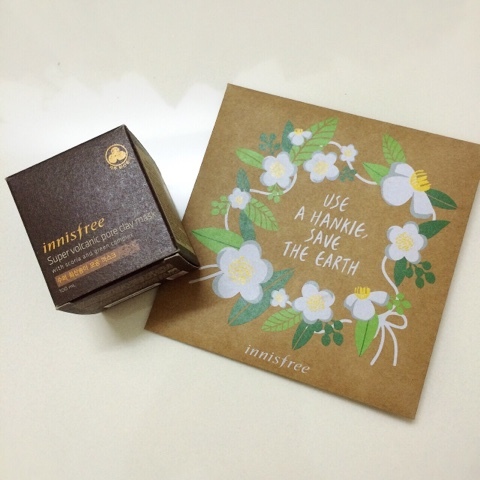 And also a hankie from Innisfree! Thank you Lisa! I've been wanting to try clay mask ever since I heard the goodness of it - cleanse your pores so thoroughly and also help restore the firmness of your skin because of clean pores. I've know a makeup artist which he have such good skin texture he told me he uses clay mask very often to cleanse his skin. 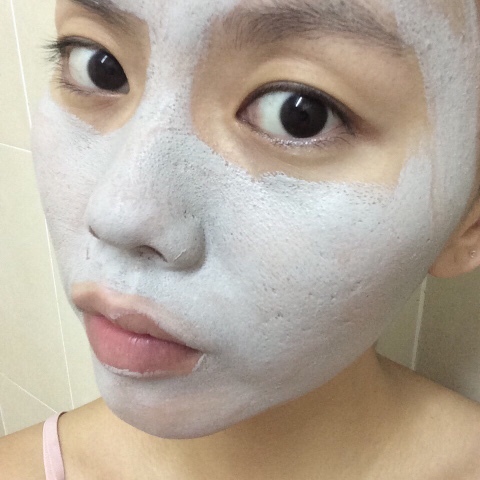 I hope Innisfree Super Volcanic Pore Clay Mask can give me a skin texture that everyone envy! 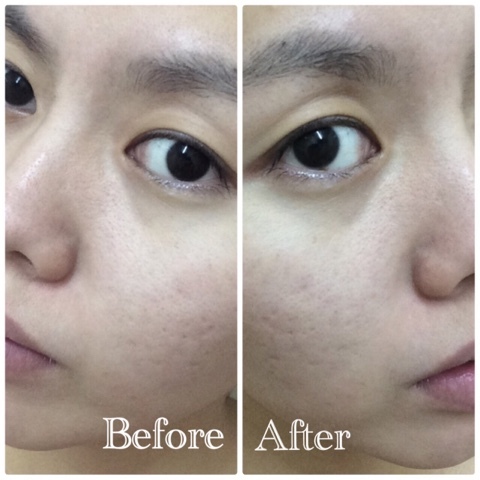 Its texture is kinda gluey, although it's a bit hard to smoothen out the clay on skin but its extension is quite good, just a small amount can cover my whole face. Super saving clay mask! 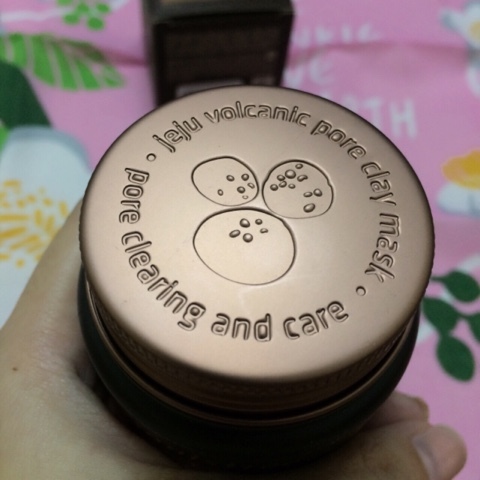 It took about 10minutes for the mask to be all dry, and during the dry out process, it's so cooling due to the volcanic mud of Jeju Island that has such a great cooling effect when apply on skin. I would say it is a type of clay mask that suit Malaysian women to cool off our skin under such hot weather. Although the effect is not visible, but can see that redness of my skin is immediately cool off and also I can feel my skin is smoother. It also helps my skin to be able absorb all those skincare products I applied on face faster than before. 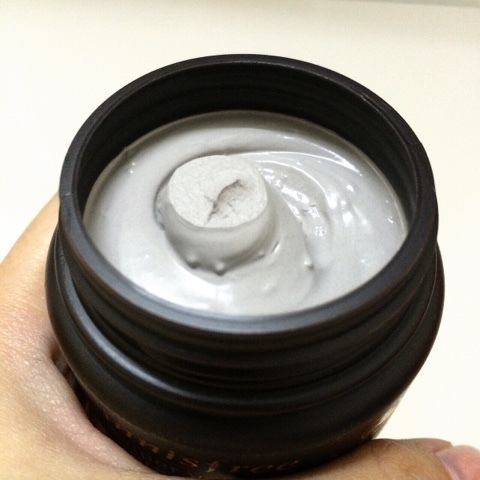 I shall continue use and maybe update again about this super volcanic pore clay mask after some time using it. Once again thank you Lisa for giving me this wonderful birthday present! You know me best!